To view 15 more pictures, interactive maps and the full, detailed description of the Riverview at The Preserve community, please Login. This waterfront community is located right on the Elizabeth River in Chesapeake, with breaktaking views and two community boat docks, and a waterfront pavilion. 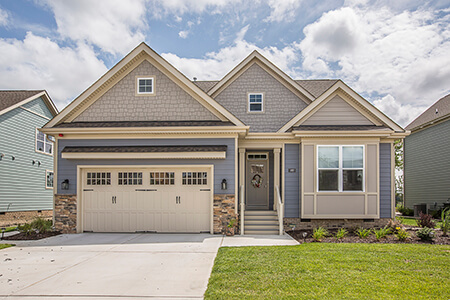 Send me more information about the Riverview at The Preserve new home community. Our agents gladly offer FREE property tours of Riverview at The Preserve, Chesapeake and homebuyer consultations to all serious buyers.